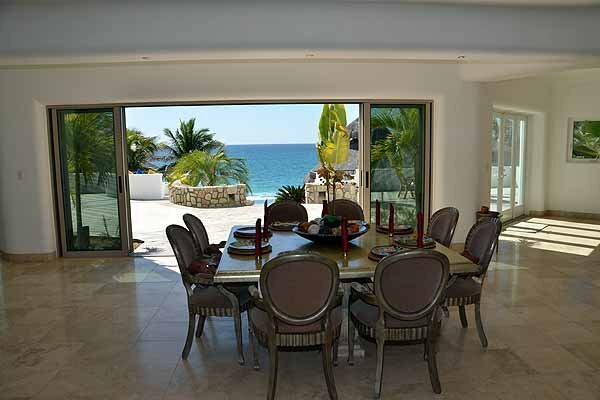 Completed in 2005 this spectacular 5 bedroom villa was built to the highest quality and demanding standards. 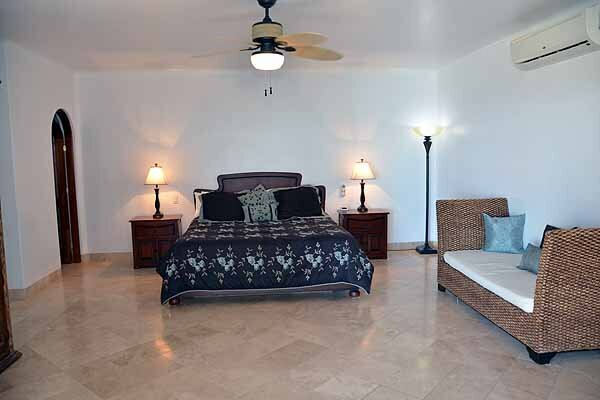 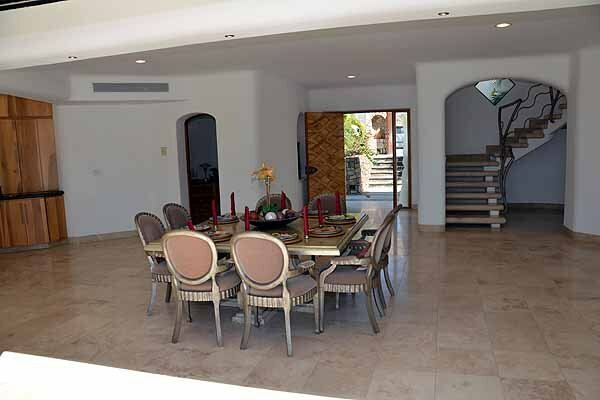 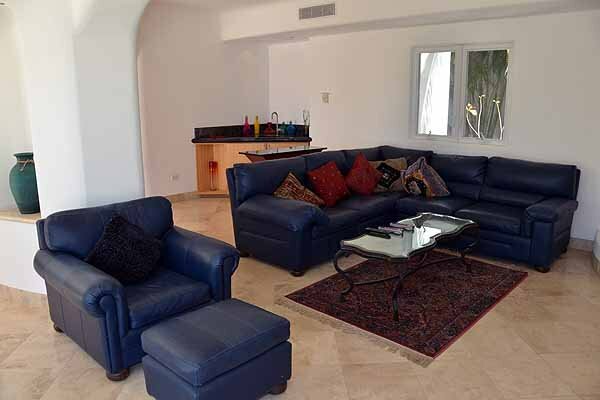 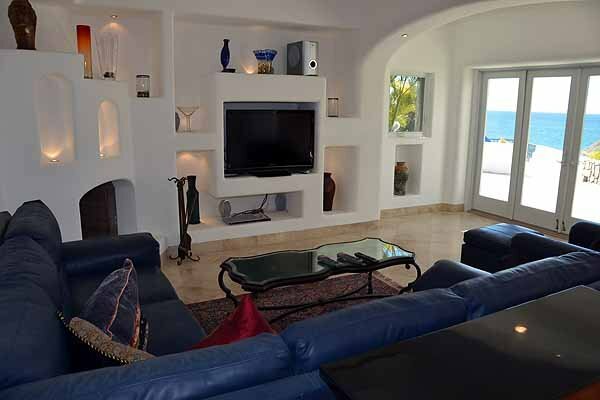 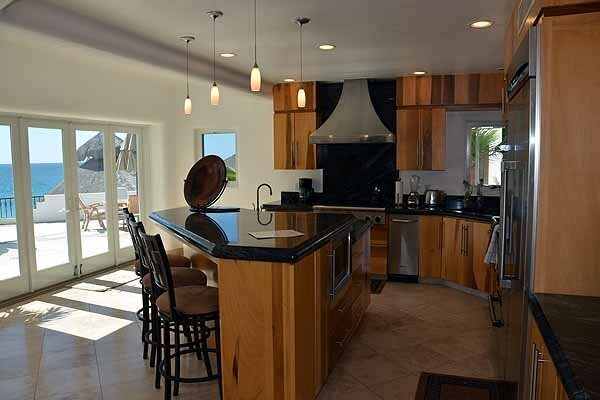 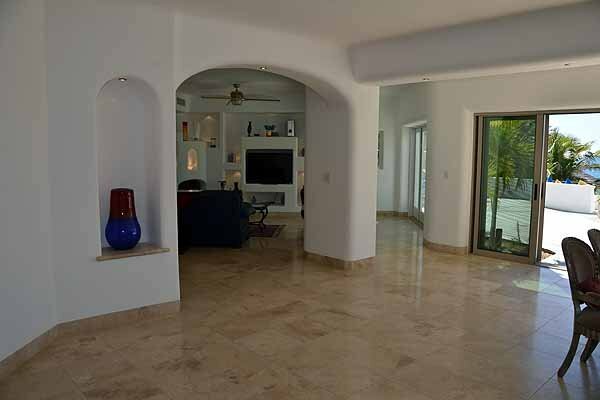 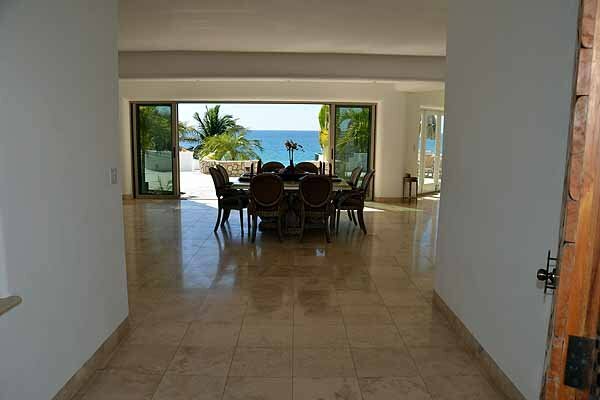 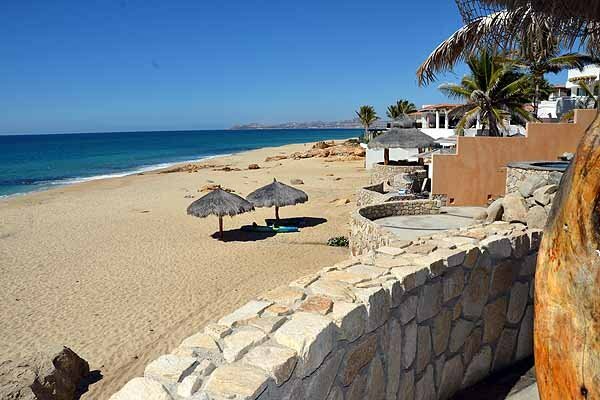 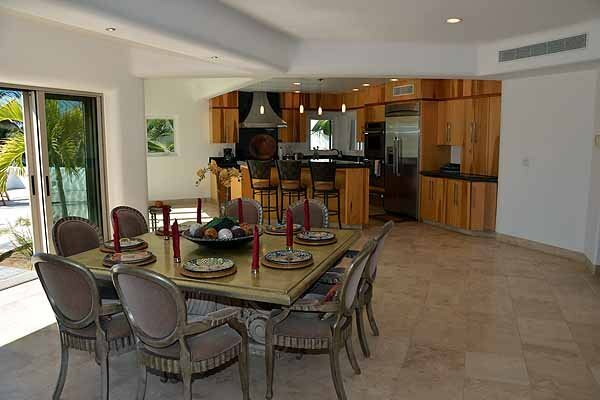 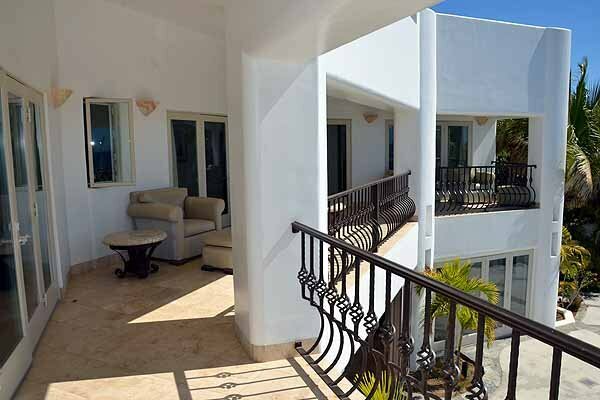 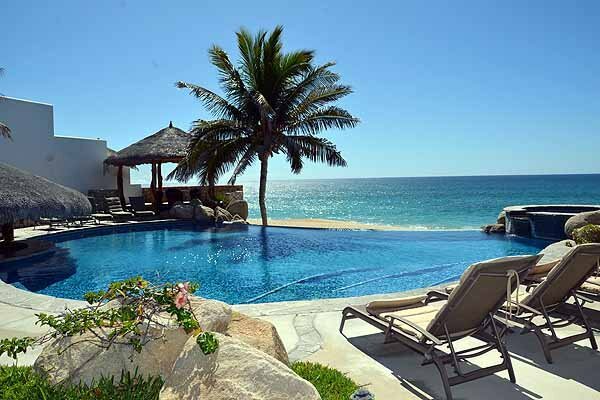 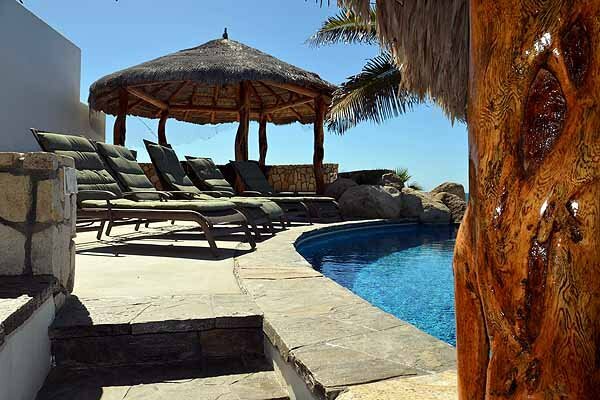 Located on the sand of one of the most fantastic beaches in Los Cabos, this villa offers forever views of the Sea of Cortez, Palmilla Point and Punta Gorda. 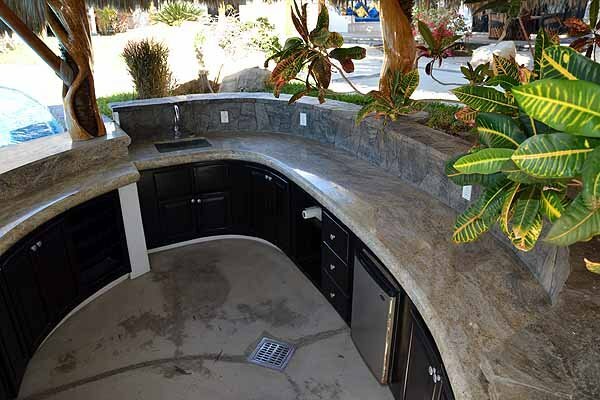 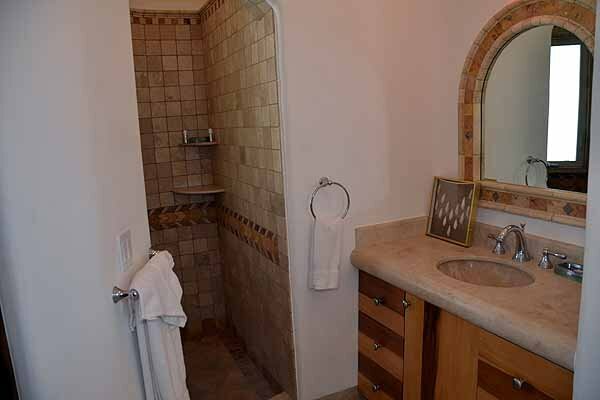 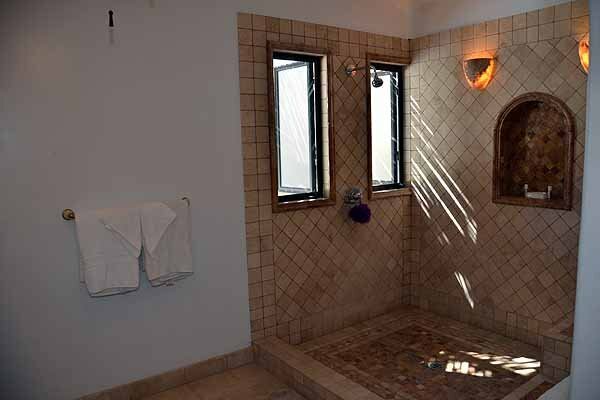 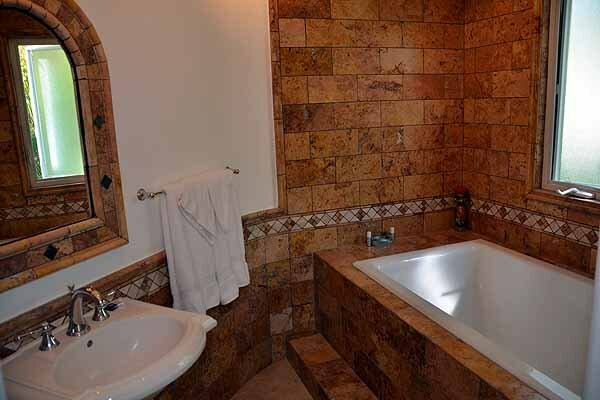 The main house is finished in the finest granites, marbles, travertines and the highest end appliances. 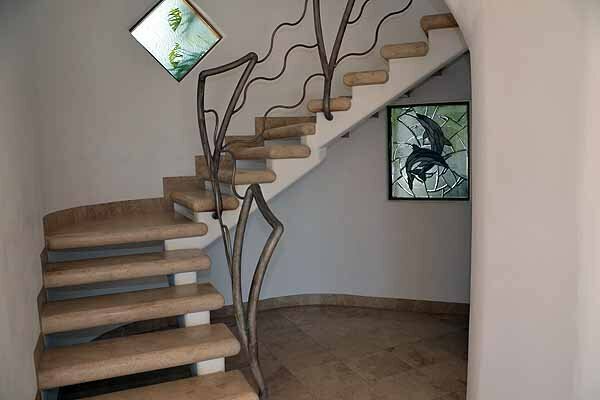 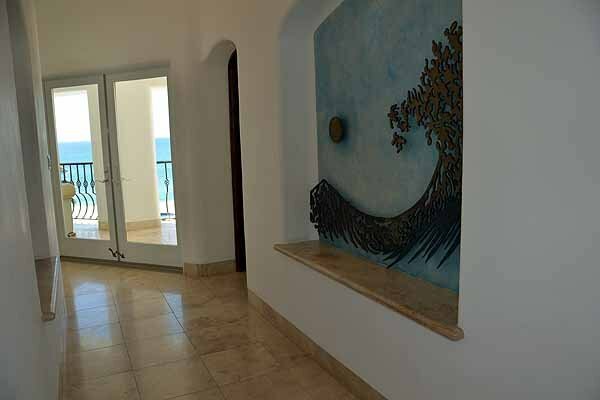 Spectacular artwork and finishes are around every corner. 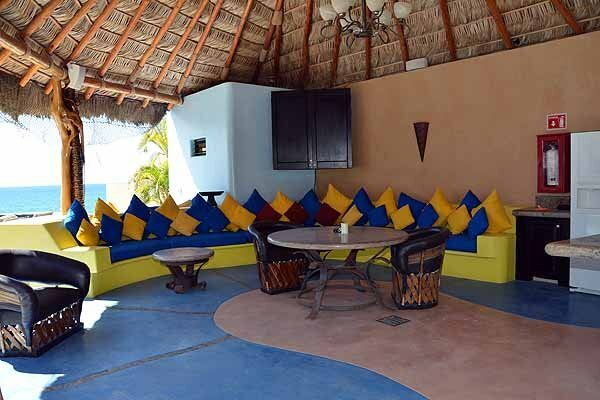 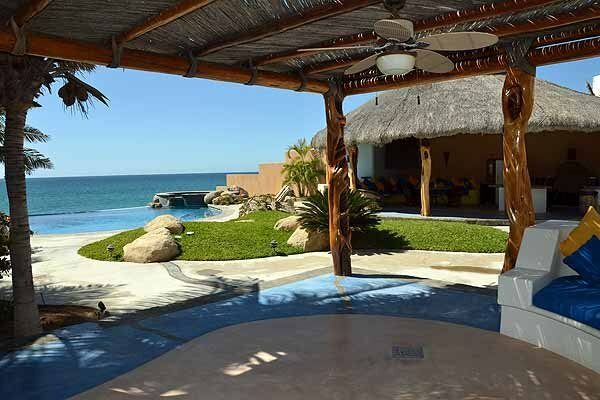 The main house overlooks the two massive casitas below at the pool deck level. 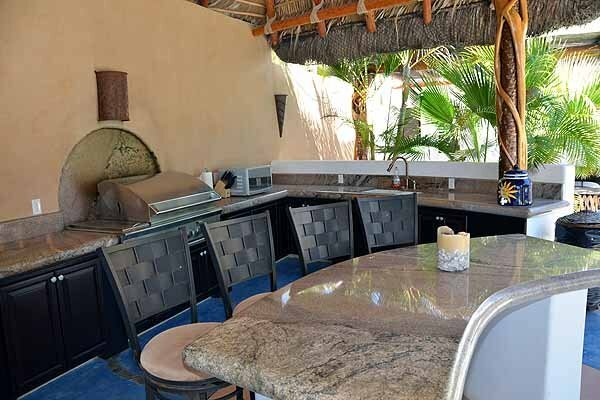 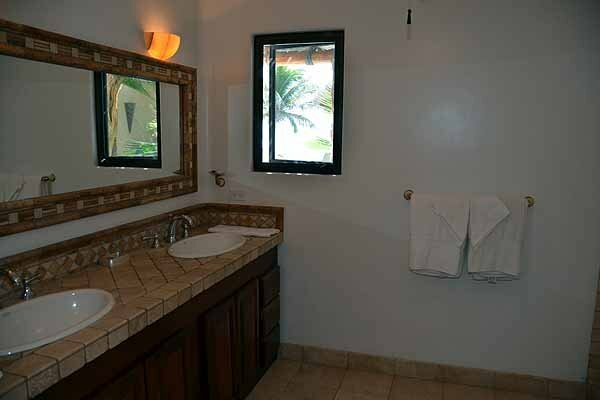 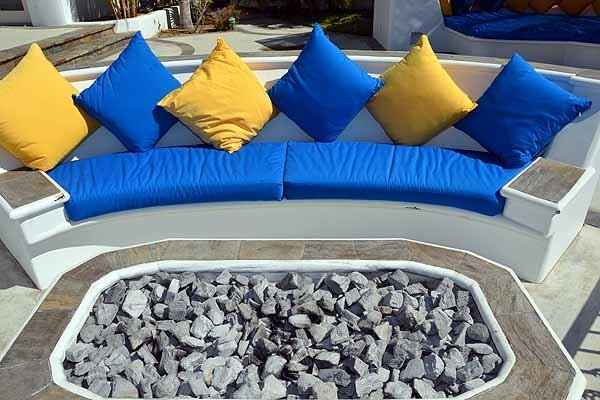 This area defines tropical, outdoor living with its huge palapa entertainment area, 26,000 gallon vanishing edge pool with swim-up bar and private jacuzzi waterfall into the pool. 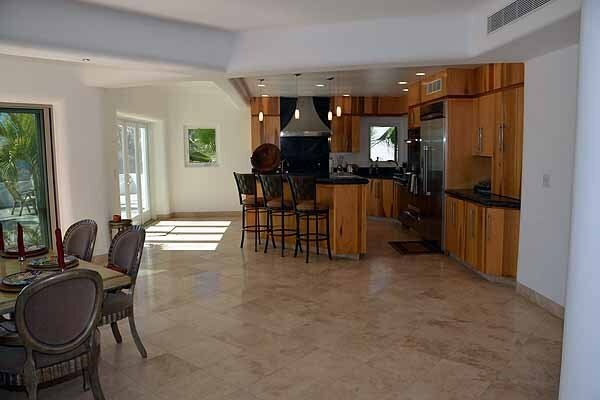 This area is so large, it can accommodate events with up to 100 people on this level alone. 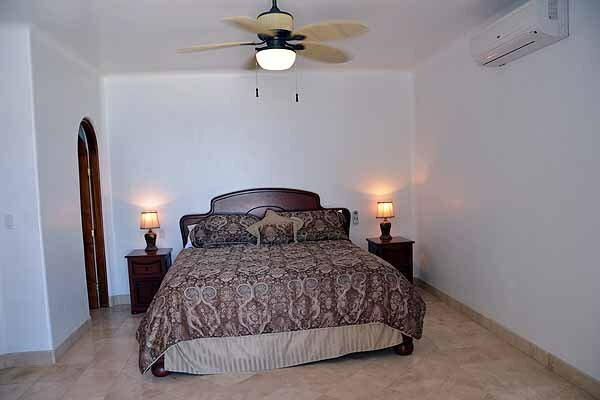 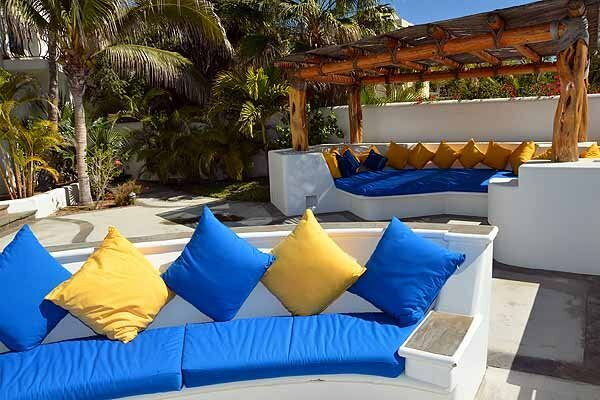 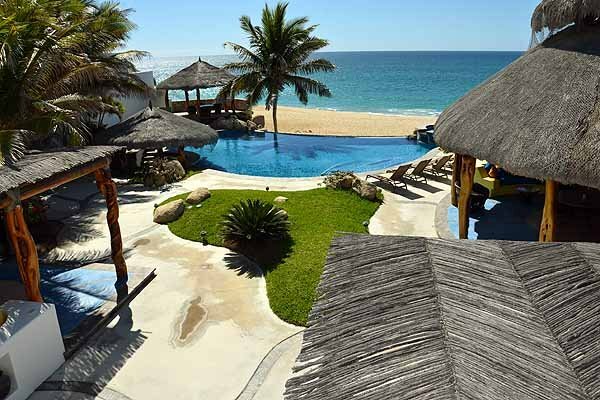 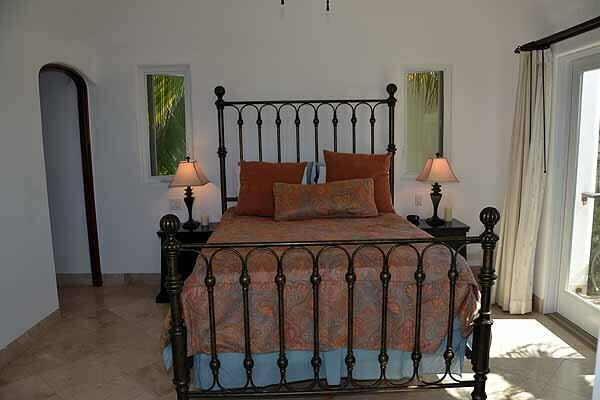 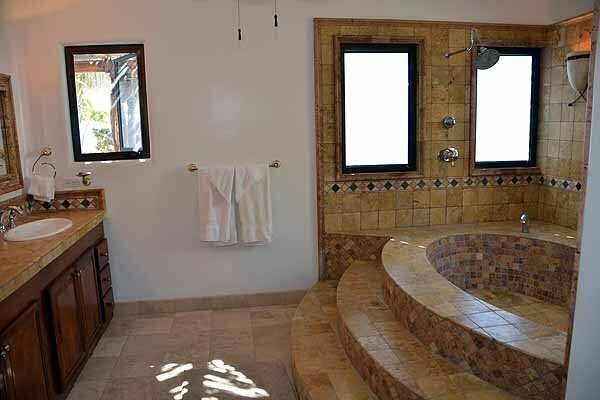 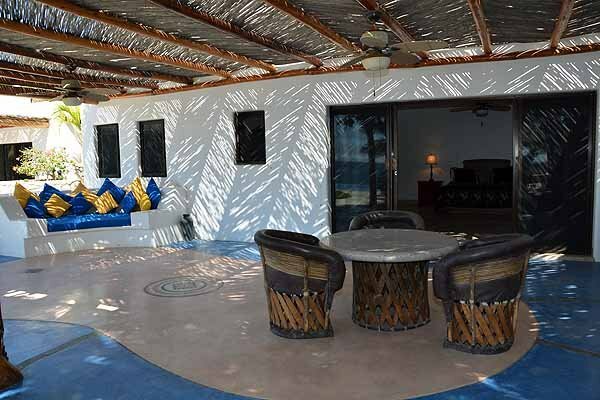 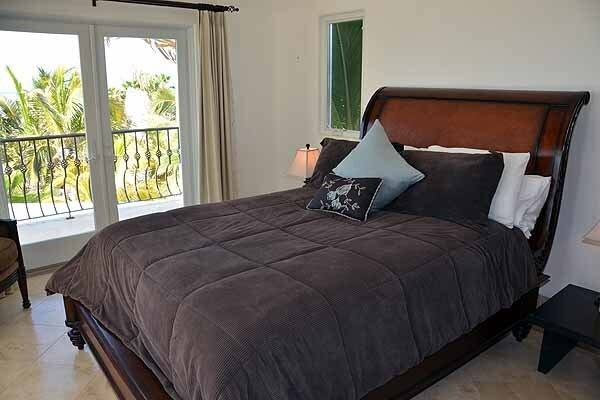 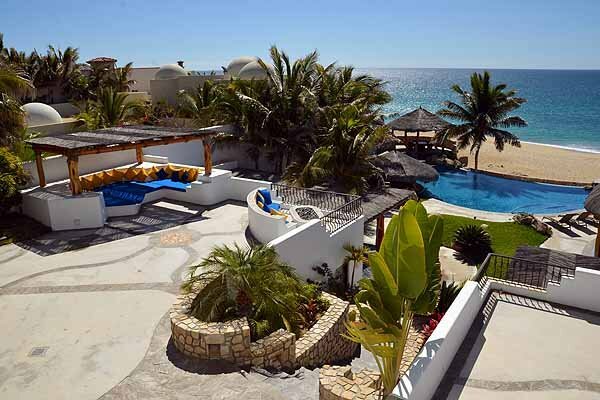 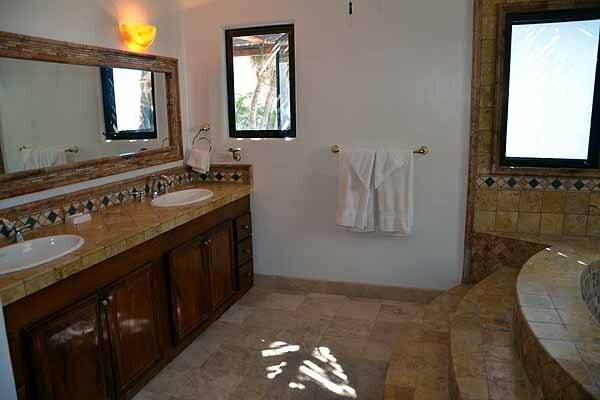 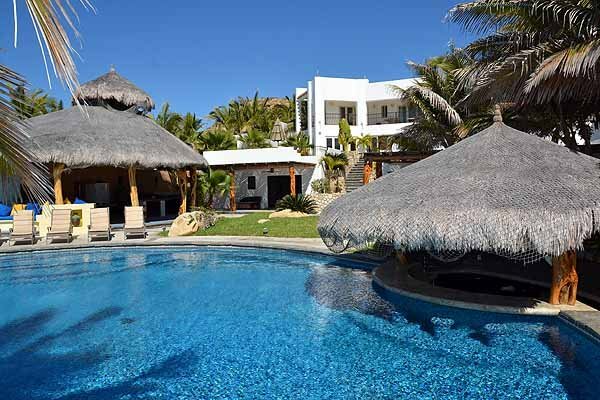 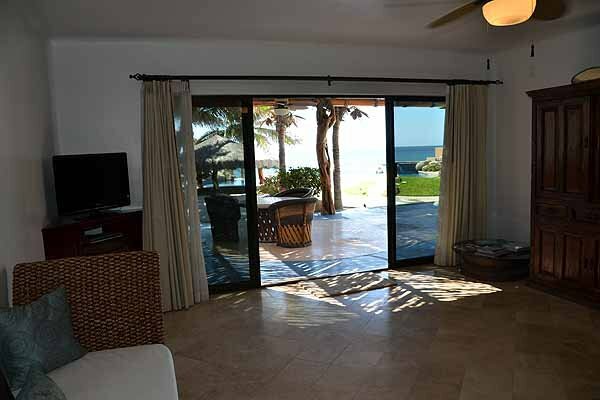 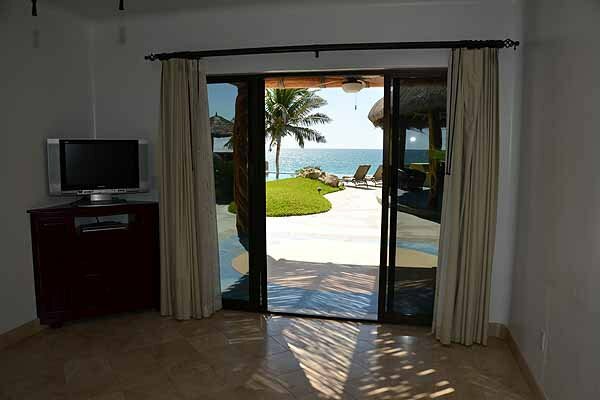 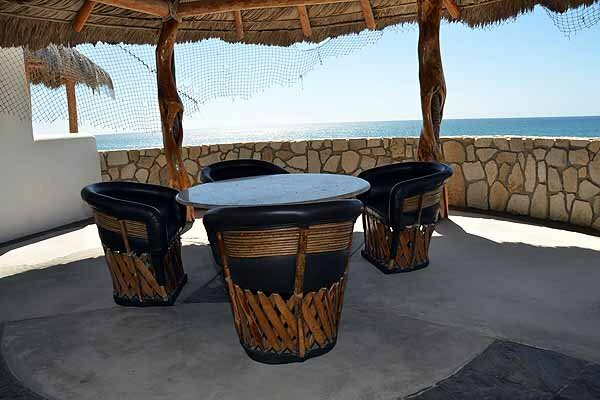 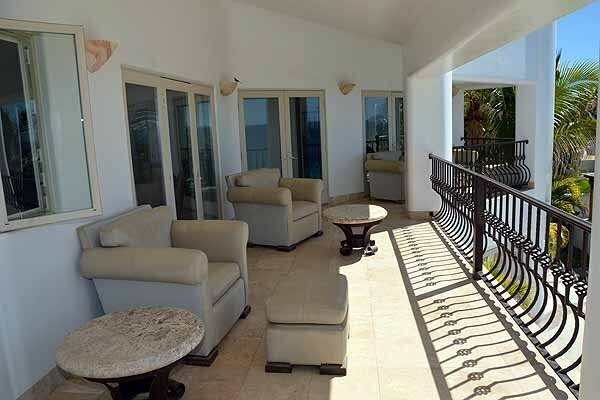 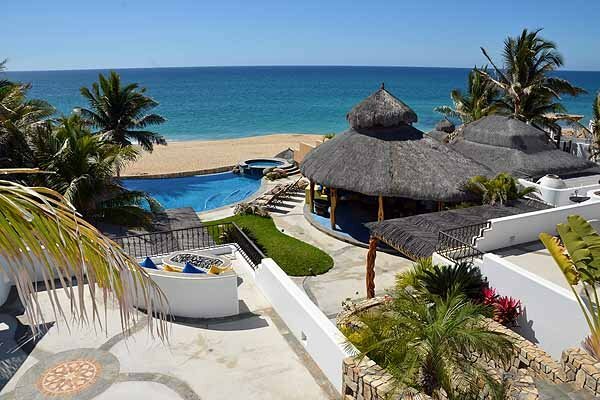 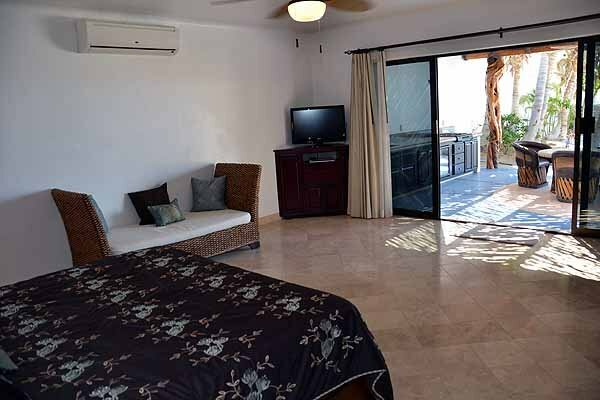 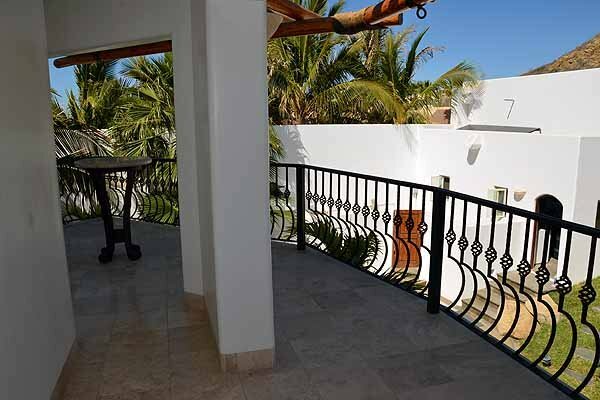 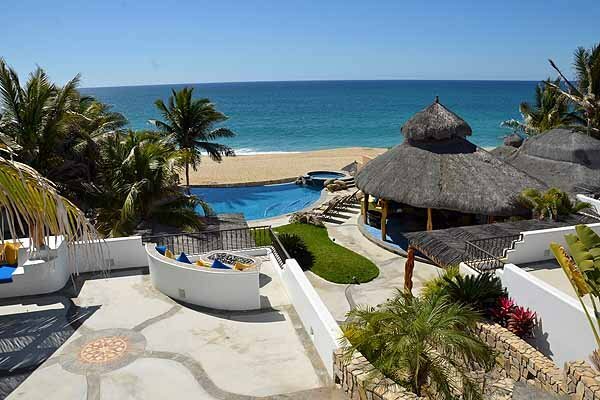 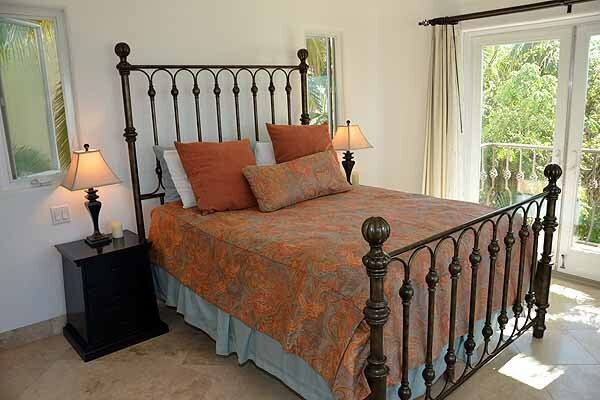 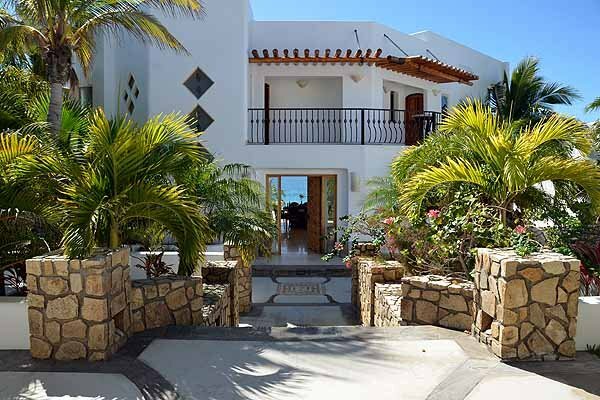 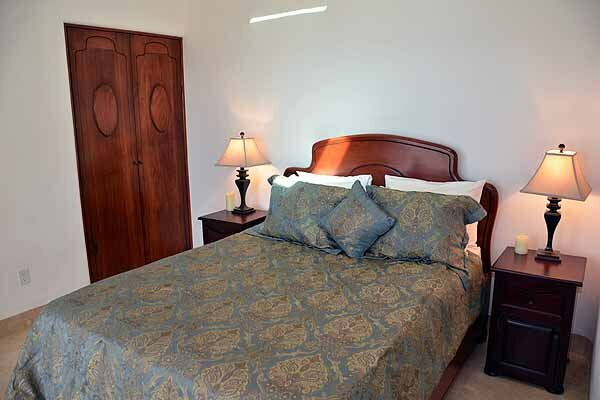 Casa del Amanecer, located just east of San Jose del Cabo on the beach in La Laguna captures the charm and serenity of possibly the most beautiful area of Mexico's vast coastline. 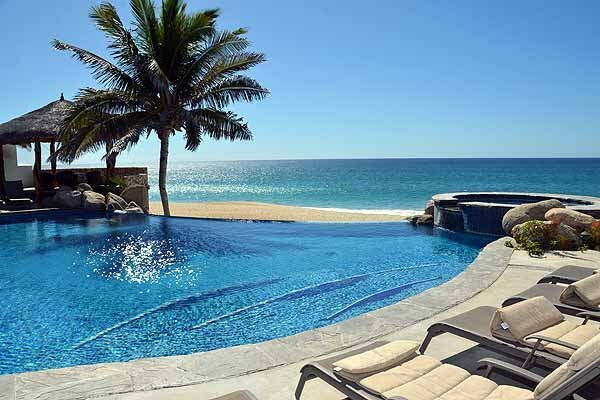 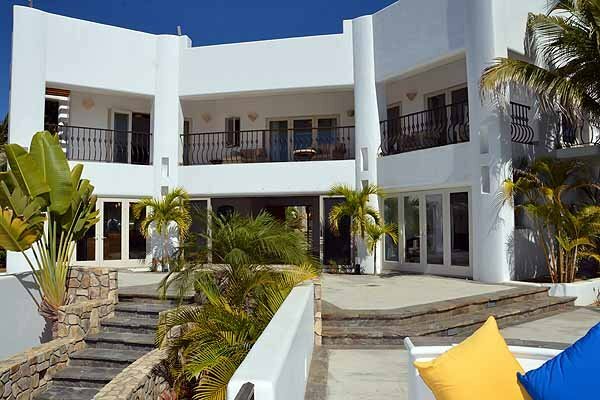 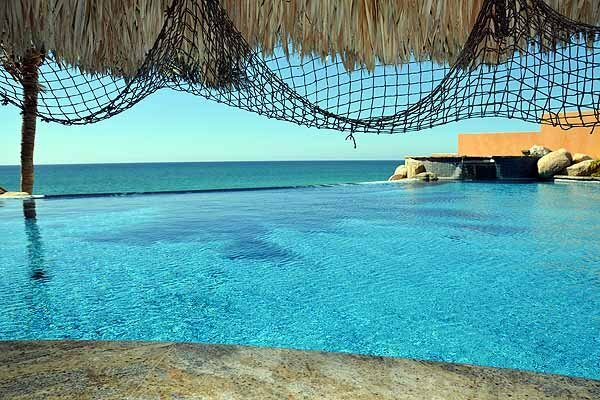 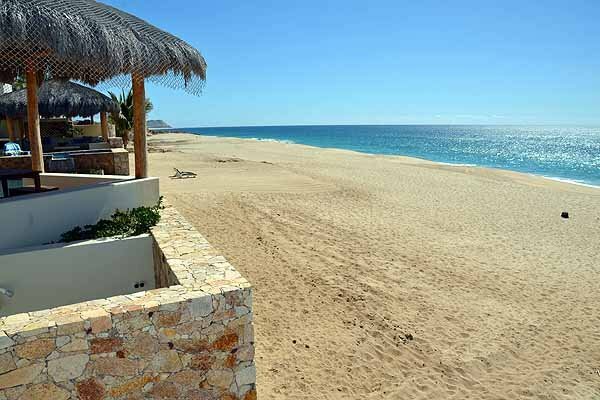 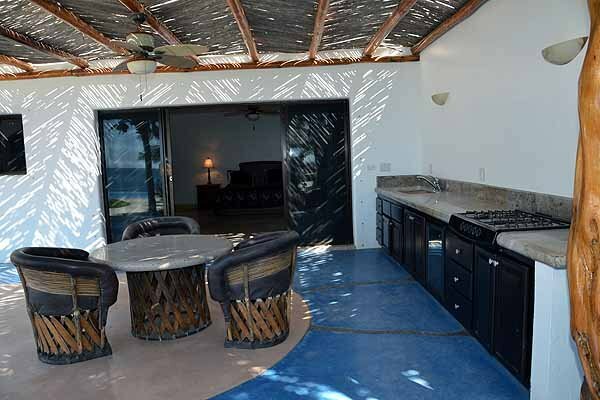 This 5 bedroom 5 bath beach front villa is far enough from any city lights so that stargazing is a spectacular evening pastime, yet close enough to steal away for an evening of Cabo nightlife every now and then.